 All Henna Crafts are custom made when ordered. We do not carry stock. Please allow 4-5 business days for craft items to be made.